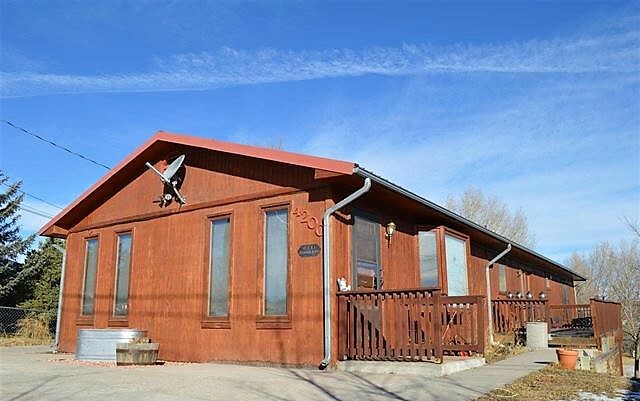 4200 Rawlins Street in Cheyenne WY just hit the live market on October 3, 2018! You’ll find this home spacious and well maintained. It is a ranch style home located in a neighborhood on the east side of Cheyenne off North College Drive! This home features 3 bedrooms, 3 full bathrooms, perfect for a single person or small family. If you like bright, then you’ll love the sunny open floor concept. You can see full listing details HERE. Check, check and triple check do you see all of the qualities you are looking for in your next home? 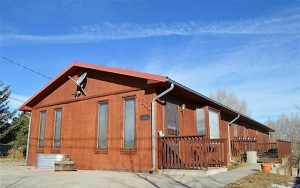 Give listing agent Luis Mendoza a call today at 307-275-0162 to schedule your own personal tour or connect with him online. Luis is a Cheyenne WY Realtor with experience and knowledge in residential home sales, investment properties and multi-family unit properties. If you are looking to move up, buy your first home or buy your 10th home, you’ll find Luis easy to work with throughout the process of buying a home. If you need to sell a home, he’ll help you with that part too! Luis is fluent in speaking and writing Spanish.